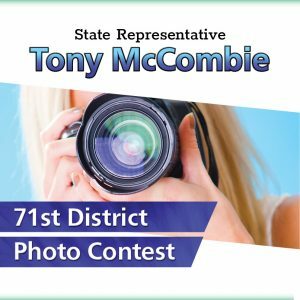 You may submit as many entries you would like through Monday, April 17th. Include name, homes address, and phone number and where the picture was taken. 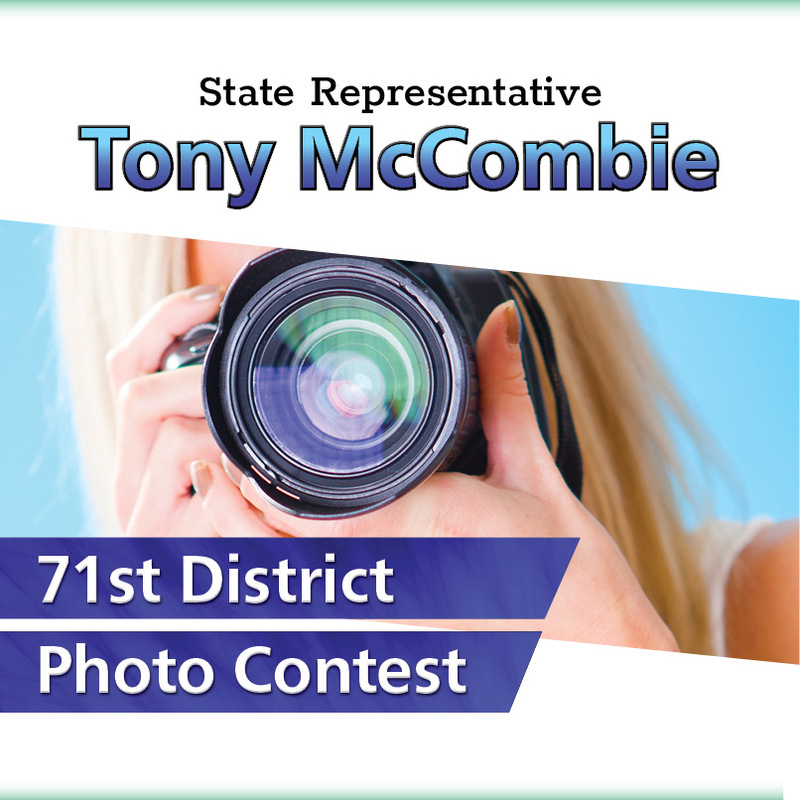 Rep. McCombie will choose winning entries and invite the photographers for a photo and unveiling at the Savanna and/or Springfield office. 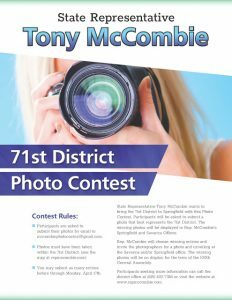 The winning photos will be on display for the term of the 100th General Assembly. 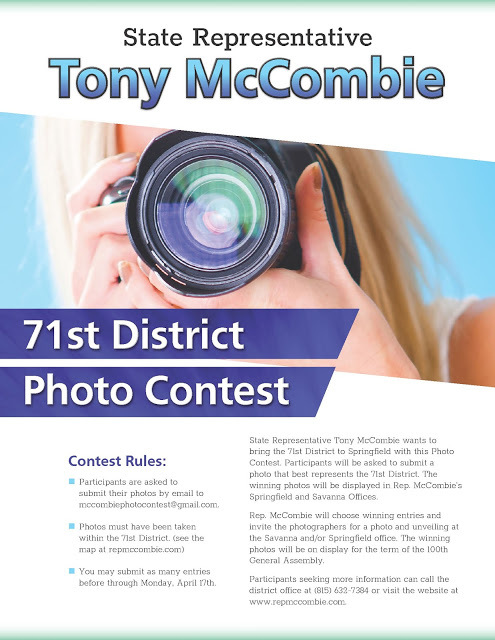 Participants seeking more information can call the district office at (815) 632-7384 or visit the website at www.repmccombie.com.